At the law office of Vanderlaan & Vanderlaan, P.A. our firm is committed to providing experienced, knowledgeable legal representation to our clients throughout the State of Florida. Our firm has successfully litigated cases through mediation and potential settlements, as well as both Jury and Non-Jury Trials. Our firm’s primary service areas include (but are not limited to) the following counties within Central Florida: Marion, Lake, Sumter, Hernando, Pasco, Pinellas, Hillsborough, Polk, Osceola, Orange, Brevard, Volusia, Seminole, Flagler, St. Johns, Putnam, Alachua, Clay, Duval, Bradford, Nassau, Levy, Dixie, Gilchrist, and Citrus counties. Our main office location is conveniently located in Ocala, Marion County, Florida. However, with offices in Lake County (with another location opening soon in Sumter County) we have several locations available to meet with our clients. Our firm’s primary areas of practice include: Family Law & Divorce, Criminal Law, Civil Litigation, Construction Litigation, Contract Disputes, Landlord/Tenant, Personal Injury, and Wills & Probate Law. 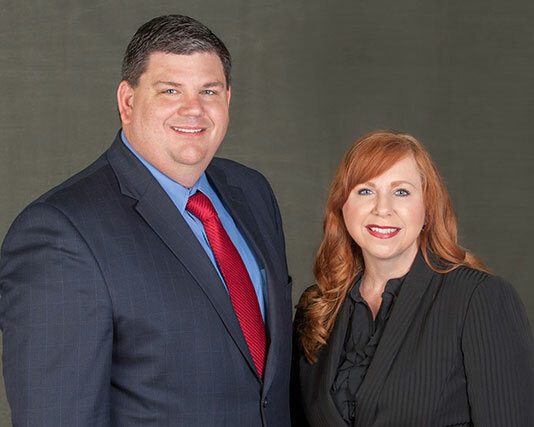 Our firm’s partners, Kristopher and Melody Vanderlaan were born and raised in Panama City, Florida, and moved to Ocala, Florida, after attending the University of Florida for both undergraduate and law school. 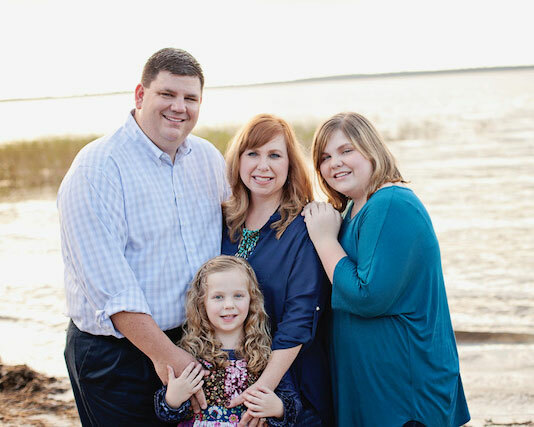 Since 2002 our family has proudly chosen Central Florida to grow our practice and raise our children, and we are deeply rooted in our community and state. Through our commitment to our community, family and home, we have a grown a successful law practice benefiting our clients in Central Florida. Both partners were prosecutors with the Fifth Judicial Circuit State Attorney’s Office, thus having experience in litigating both sides of a Criminal Case. We understand the complexities involved in all areas of our firm’s practice (both Civil and Criminal) and know when it is beneficial to settle a case and when it is appropriate to take that case to trial. At Vanderlaan & Vanderlaan, P.A., we are experienced trial attorneys who will take whatever legal means necessary to get our clients the justice they deserve. We pride ourselves in handling a vast array of complex legal issues. We fight for our clients and do not shy away from difficult, complex cases. That is why other firms refer their complex litigation and trial cases to Vanderlaan & Vanderlaan, P.A. Our goal is to not only handle our client’s present case, but to also handle our client’s future legal needs. The overwhelming benefits of allowing our small firm to handle your case is that you are guaranteed that your case will never be passed off to an inexperienced associate. You will have the benefit and experience of two legal minds working on your case every step of the way, and the personal accountability that derives from working with a small firm. Our approach allows us to collaborate on each case and formulate an effective strategy that will best benefit our client. At Vanderlaan & Vanderlaan, P.A. we build a personal relationship with each of our clients and want them to be assured that we are here for them in their time of need, whether that be during the week, after hours, or on weekends. We want our clients to be assured that we understand that legal problems do not always arise between normal business hours and that is why we are available to our clients after hours and on weekends. Vanderlaan & Vanderlaan, P.A. is dedicated to the representation of the people within our community and surrounding areas and we look forward to learning how we can help you and your family with all your present and future legal needs. Vanderlaan & Vanderlaan, P.A. has successfully handled cases all over the state of Florida including: Marion, Lake, Sumter, Hernando, Pasco, Pinellas, Hillsborough, Polk, Osceola, Orange, Brevard, Volusia, Seminole, Flagler, St. Johns, Putnam, Alachua, Clay, Duval, Bradford, Nassau, Levy, Dixie, Gilchrist, and Citrus & Bay Counties.